The laws of attraction go to work immediately when visitors set eyes on the beautifully historic Simpson County Courthouse. But it isn’t only great architecture that draws people to Mendenhall, Mississippi. It’s a unique take on life that makes this vibrant city a terrific place to visit and to settle down without settling for the ordinary. So give the heave-ho to the ho-hum and find some special harmonies in a city that’s in tune with you. Come experience it for yourself. 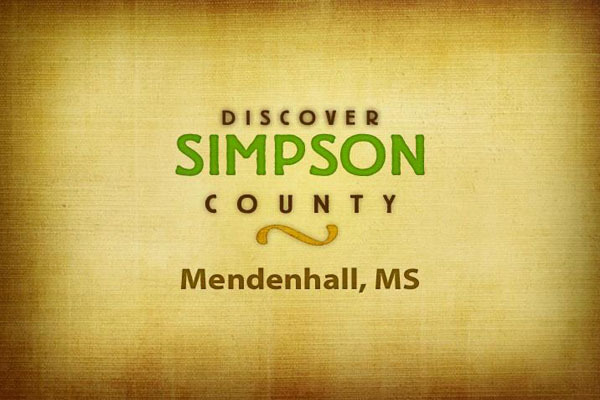 Discover Downtown Mendenhall.